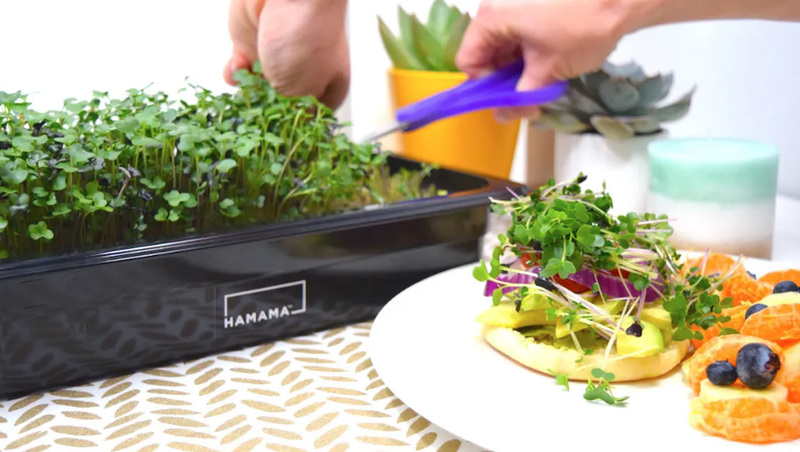 Hamama has invented a simple and easy way to grow nutrient rich microgreens at home. The company offers “seed quilts” that contain all the seeds needed to grow a small patch of microgreens. The system only requires you to fill the tray under the seed quilt with water once so it’s a good option for not-so-green-thumbs. Select varieties of the seed quilts are also organic — but all of them are all non-GMO. The system costs $45 but you can get it at a discounted rate of $39 by signing up for a $17-a-month auto refill program — but there’s no obligation and you can change, skip or cancel refills at any time. The discount code GETGROWING54 can get you 10 percent off your initial order, too. Learn more and sign up here to save 10 percent.